Special occasions call for special gifts! Protect your jewelry collection. - Scarsdale Premier Insurance Agency | Advocate Brokerage Corp.
Special occasions call for special gifts! Protect your jewelry collection. Saturday is Valentine’s Day and since approximately 17.3% of you will shop for jewelry, I thought I would share some of my thoughts on how to keep your sparkly gifts (and the rest of your jewelry collection) protected. The first question that usually comes to mind is do you need additional coverage? Although there is no one size fits all answer, I will say that the standard homeowner’s policy only offers VERY LIMITED jewelry coverage and it is subject to your deductible. 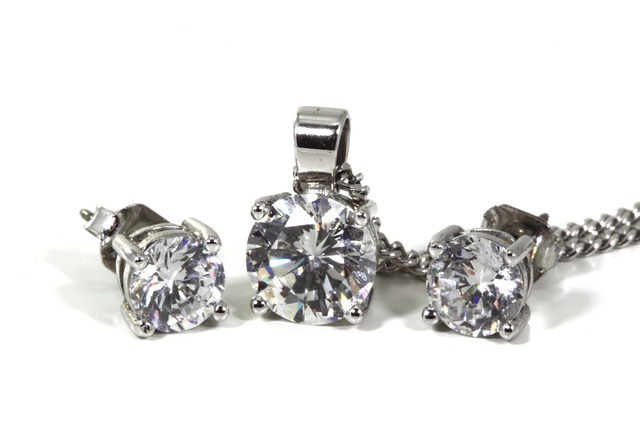 If you have any valuable jewelry or special pieces with substantial value, we urge you to purchase Valuable Items coverage. When you add a new piece to your collection, photograph it and store the photo in a secure location. You can find tips on photographing your collection here. Get the piece appraised and keep the appraisal in a secure location. Be sure to check in on the value of your collection from time to time so that you can be sure your coverage is adequate. If you want to read more about this topic, AIG has this great guide on caring for your collection. Check it out!